If you are looking for healthy alternatives for those stocking stuffer’s then pick up some of our honey, maple syrup, herb dips, rubs & seasonings or our jams & jellies. We will also have our delicious winter veggies with us such as sweet potatoes, fingerling potatoes, carrots, cabbage, onions, garlic, winter squash, broccoli, cauliflower, kale, and spinach. 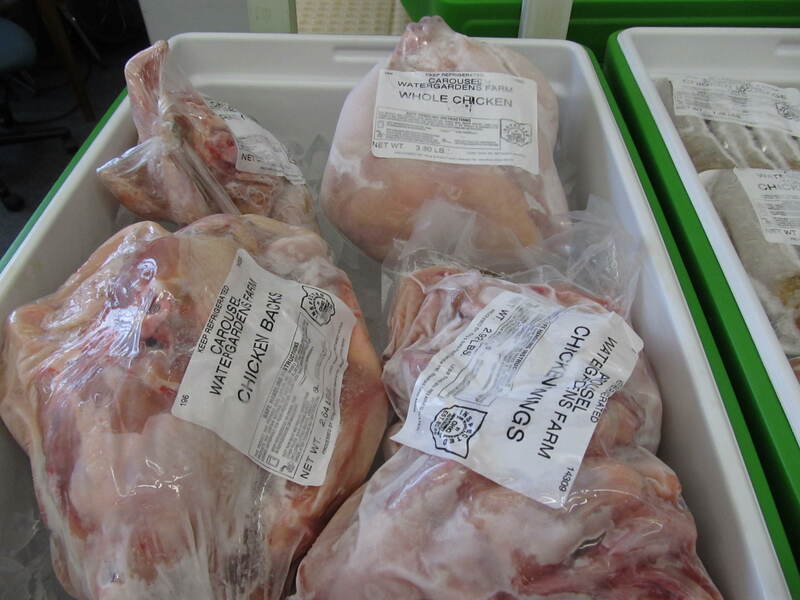 Try our wonderful hormone and antibiotic free chicken such as Italian or Tomato Basil chicken sausage links, boneless skinless chicken breast, wings, whole chicken, chicken backs, ground chicken or our ground beef & beef patties and pork sausage.